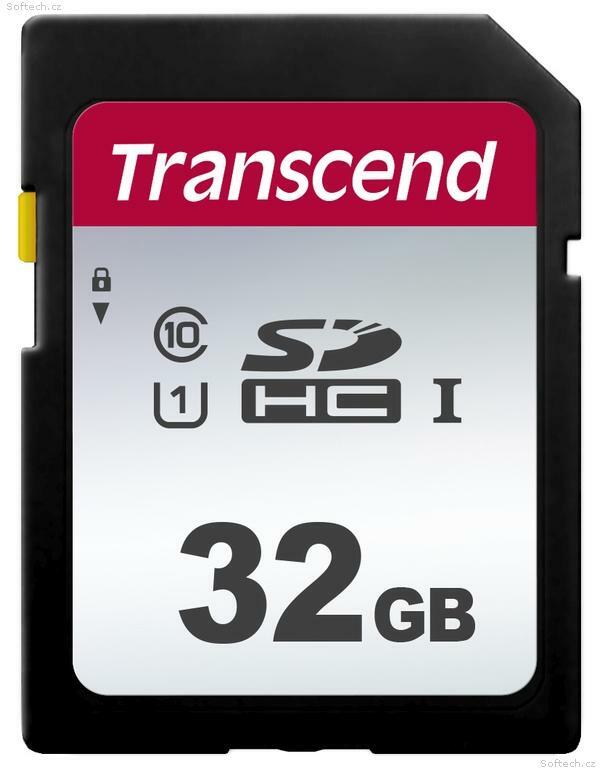 Transcend"s SDXC/SDHC 300S memory cards provide the performance and capacity necessary to harness the full power of your UHS-I compliant digital camera or camcorder. Let this moment stay by selecting the right memory card for your camera. Featuring high capacities and excellent performance, Transcend"s SDXC/SDHC 300S memory cards are great for recording slices of everyday life. With up to 512GB storage capacity, Transcend"s SDXC/SDHC 300S memory cards allow for thousands of photos and hours of Full HD videos to be recorded, meaning you can stay focused on capturing fantastic moments without worrying about running out of storage.